It´s the first time that I bought something of this brand and I couldn´t be more happier. 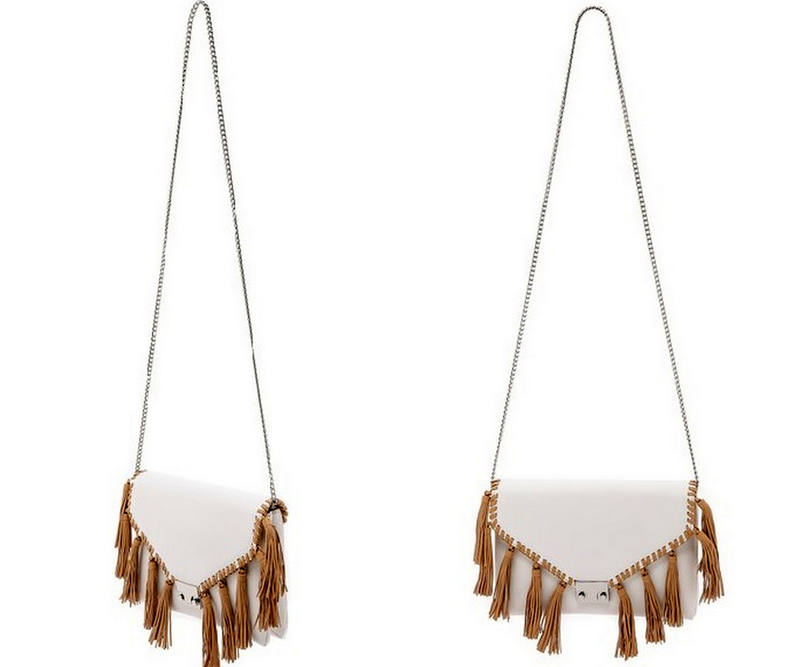 When I saw this Loeffler Randall clutch with tassels I felt in love inmediately!!! :) Can´t wait to wear it !! 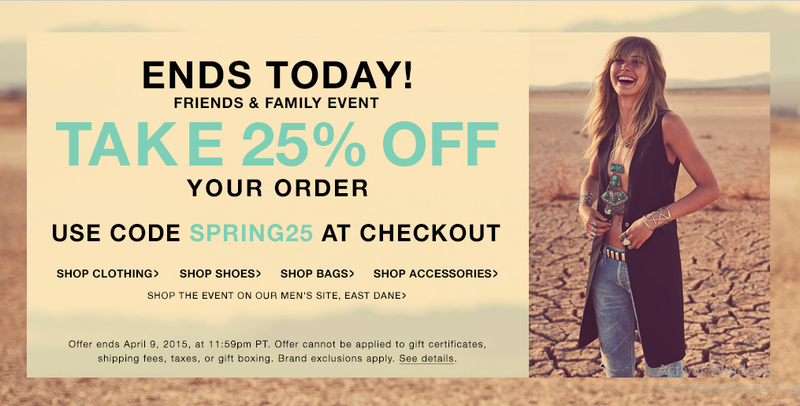 BTW, Today is the last chance to buy in ShopBop sales. Es la primera vez que compro algo de esta marca y no puedo estar más feliz. 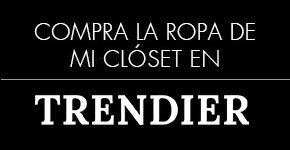 Por cierto, hoy es la última chance de comprar en las rebajas de Shopbop.